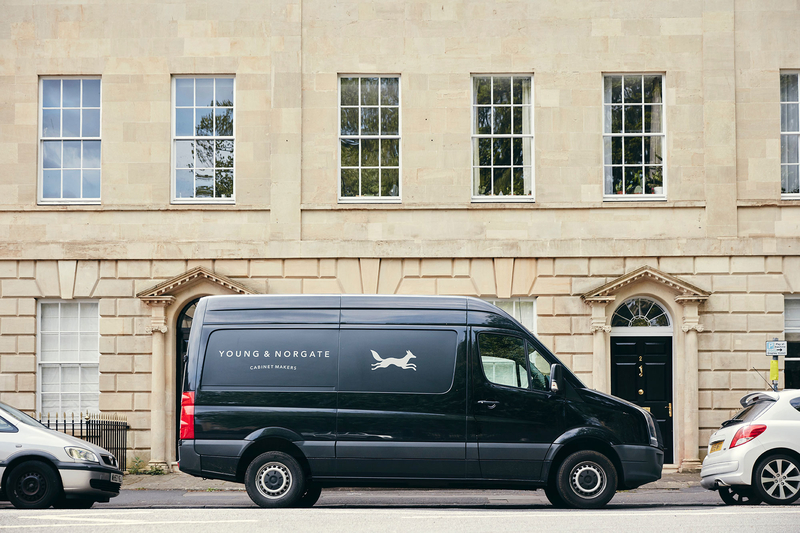 Young & Norgate is an award winning furniture and joinery company with a passion for creating beautiful objects. We design, make and fit. 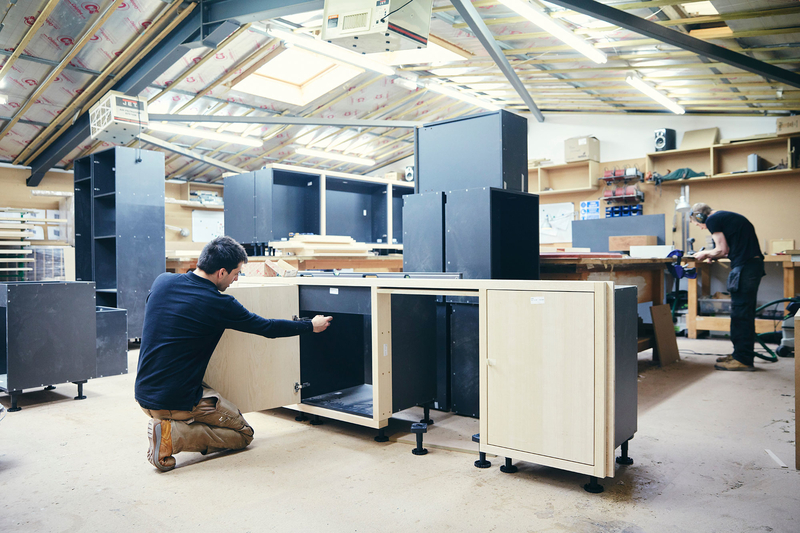 We are a one stop shop offering design services, specialist manufacturing and stress free installation. Big enough to handle sizeable projects but more importantly, small enough to care. We pride ourselves in the long lasting relationships we have developed with some of the country’s top architects and interior designers. 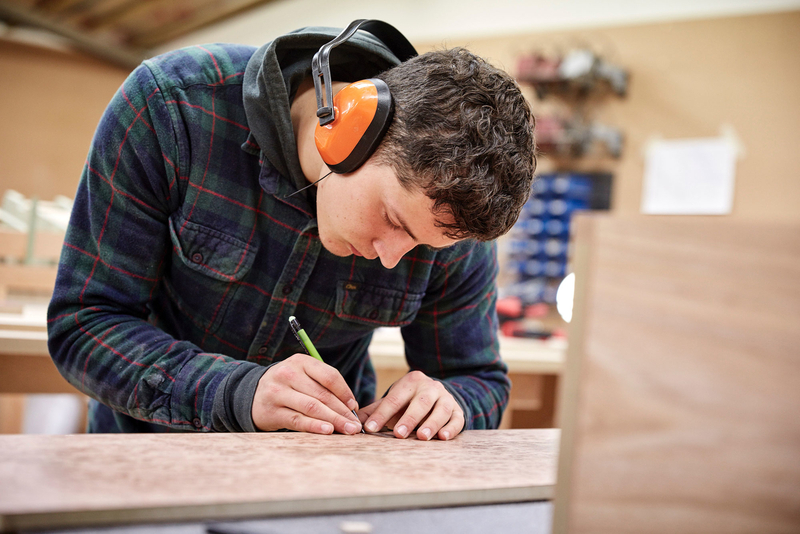 As such, the majority of our work is through repeat custom – a real testament to the service and quality we offer. The little things matter. This is deep rooted in everything we do. 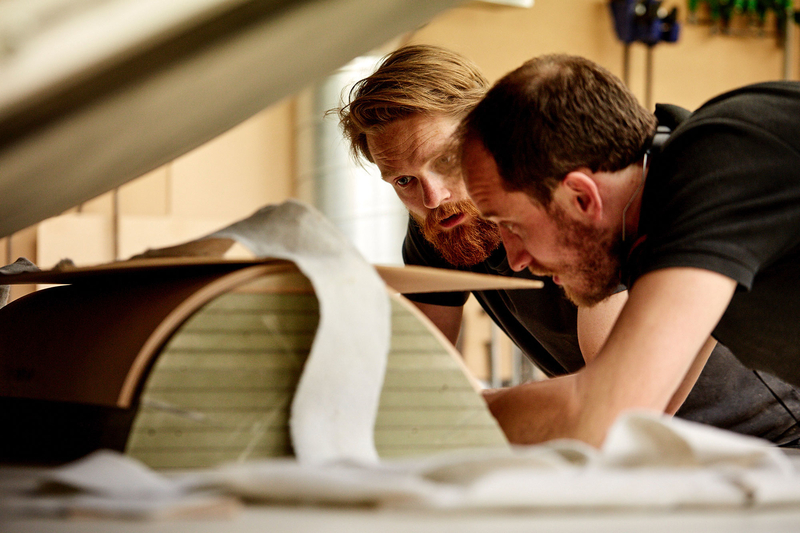 From discreet design detailing, to operating in an environmentally friendly manner. We work in a safe and clean workshop where our staff come first. 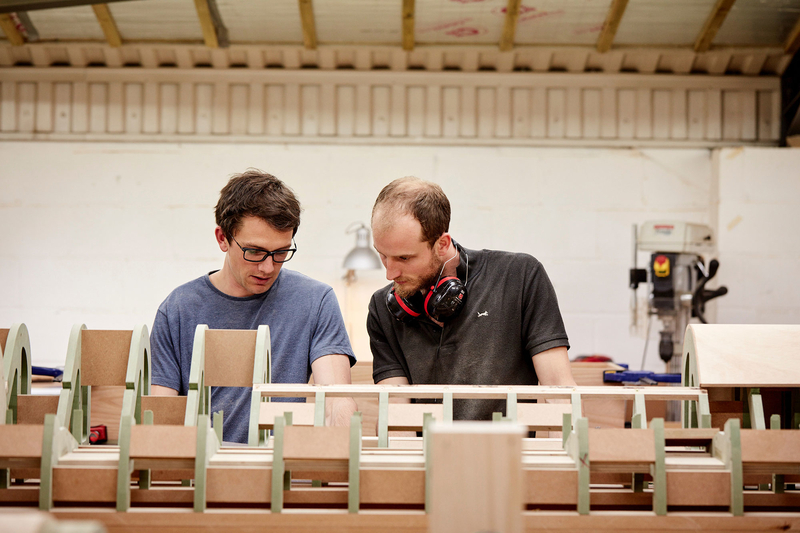 With a ‘can do’ attitude we get excited about overcoming production challenges and producing furniture that will last a life time. The mandate was form, function and authenticity. 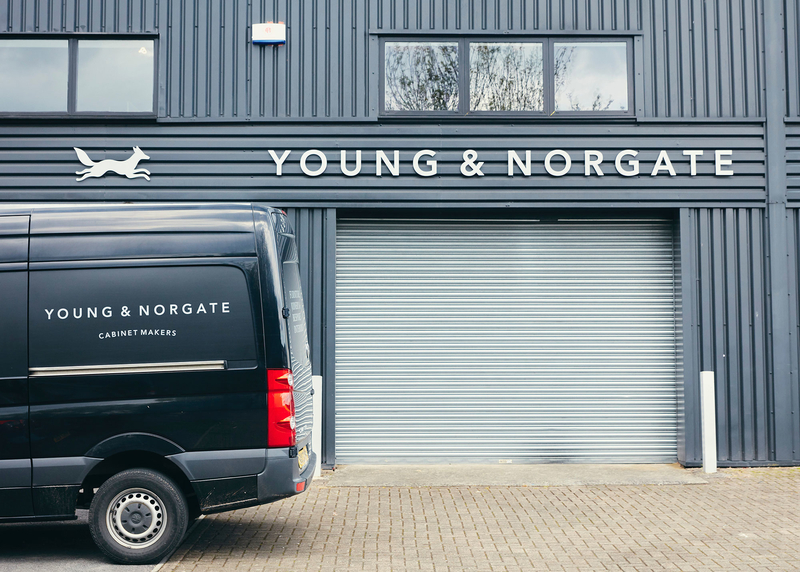 Young & Norgate nailed it. 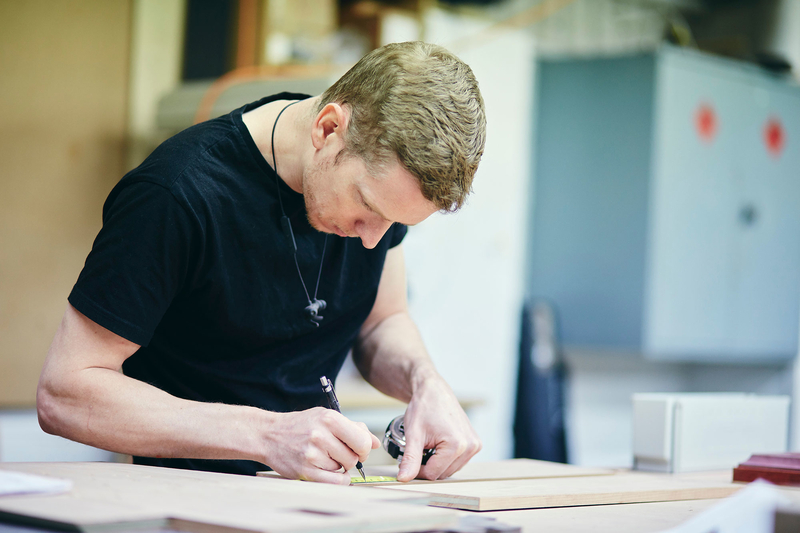 Dave brings commercial expertise and overall design flair to the business. 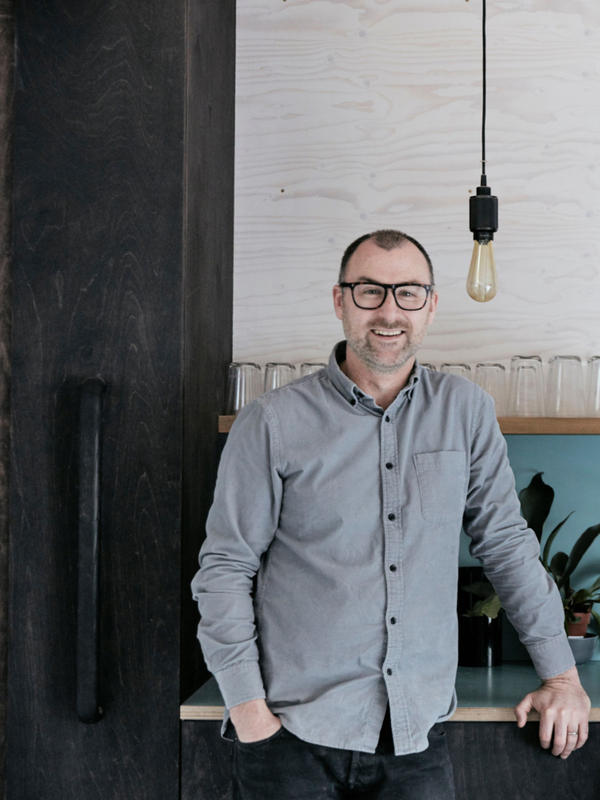 Connecting the client’s brief with what the Young & Norgate team has to offer, Dave’s very much focused on exceeding the client’s expectations. This is achieved through a transparent and collaborative approach to work, as well as a serious commitment to quality. 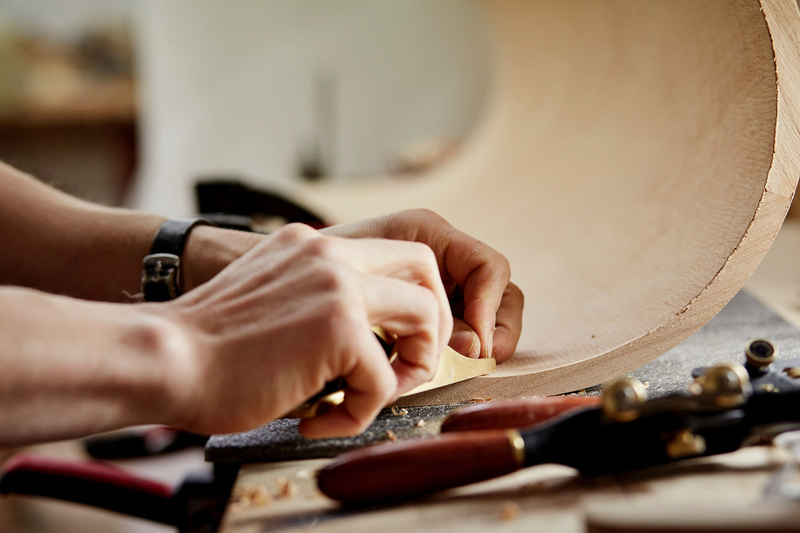 Ross is a time honoured craftsman producing work of the highest standard. 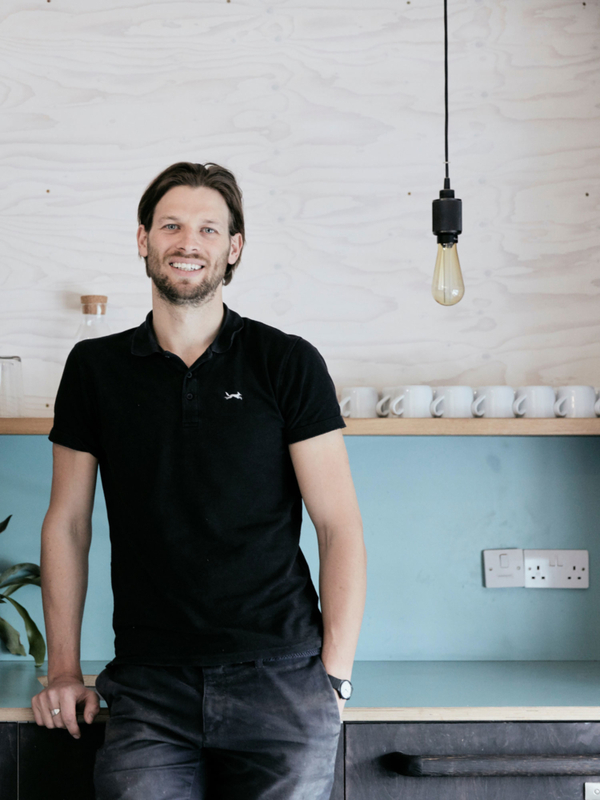 Bringing a wealth of experience, Ross applies the same meticulous approach to all tasks whether it’s helping to develop a concept into reality or making sure that reality is accurately produced. 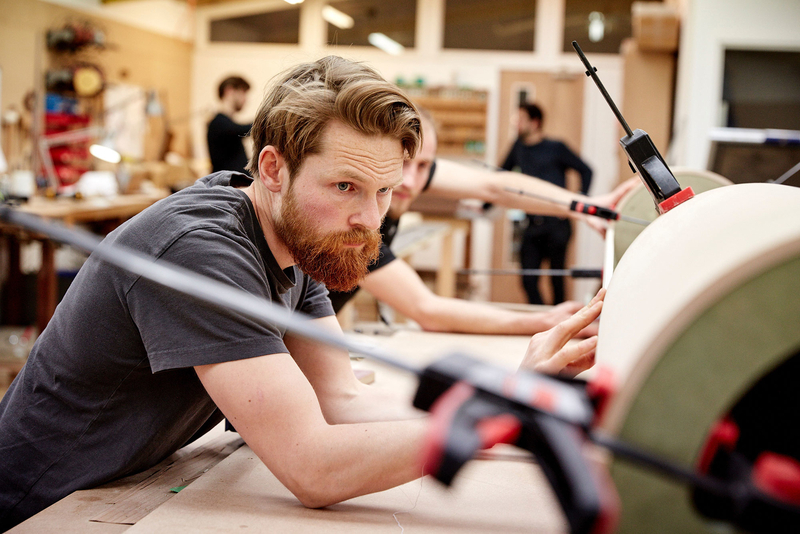 Ross’s involvement sees a tightly run workshop where the makers understanding and ability is paramount. 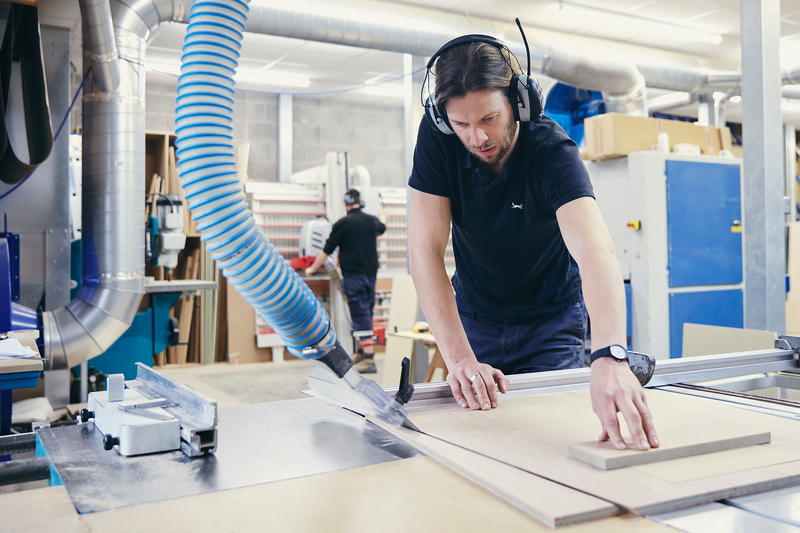 Combining this with the latest tooling and machining facilities gives Young and Norgate the ability to realise the most technical of projects.